• Townhouse • Resort Location • Trailside • 3 Bedrooms and 3 Bathrooms • 1 King • 2 Twins • 2 Bunk Sets • Sleeps 8 • Wood-Burning Fireplace • Sports Center Access Beautiful upscale Slopeside unit with stone fireplace, wood floors, granite kitchen, and a wonderful loft for watching TV and après ski entertainment. Fully renovated townhome with great attention to detail. Trailside access out to the Tamarack lift and easy walk to the village. Huge ski room makes hitting the slopes a breeze. Gated community with Sports Center access. I have a question about the property at Slopeside 3BR + Loft Stratton VT (#X97129385). 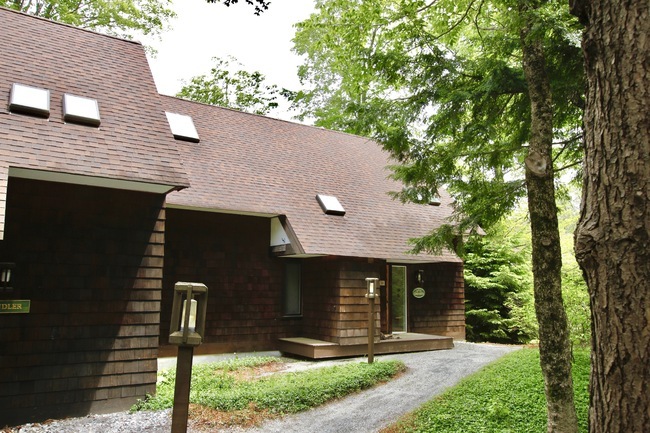 I would like to schedule a visit for the property at Slopeside 3BR + Loft Stratton VT (#X97129385). • Condo • Resort Location • 2 Bedrooms and 2 Bathrooms • 1 King • 2 Twins • Sleeps 5 • Trailside • Wood-Burning Fireplace Trailside unit. 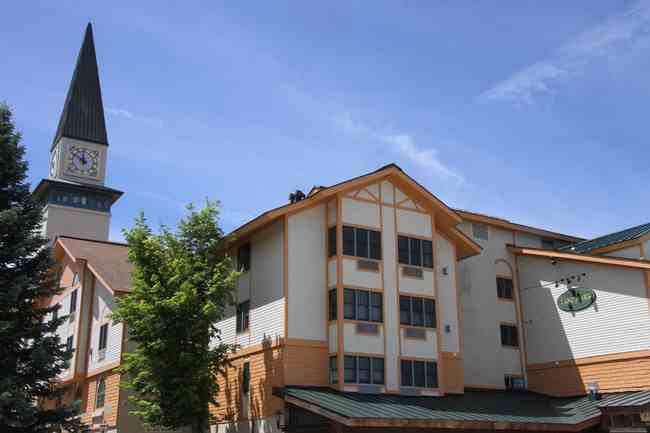 Great location at the clock tower with complete access to the entire village and slopes. Convenience abounds with Verde downstairs and all of the shops and restaurants just steps away. Two bedrooms and two bathrooms. Granite kitchen and fireplace. Onsite ski locker and premier parking space. This is Stratton’s ideal ski condo. I have a question about the property at Landmark Stratton VT (#X20741936). I would like to schedule a visit for the property at Landmark Stratton VT (#X20741936). 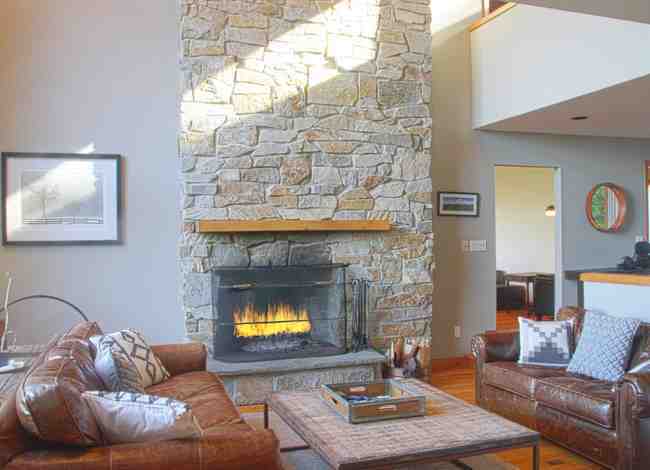 • Stratton Mountain Resort Location • Shuttle from your Driveway • 5 Bedrooms En Suite + Den and 6 Bathrooms • 1 King • 1 Full • 4 Twins • 2 Bunk Sets • Sleeps 12 • Wood-Burning Fireplace Mountain Views and Great resort location in High Meadow from this single family home. Great open Floorplan. Five bedrooms en suite. Wonderful Great Room with cathedral ceiling and dramatic wood burning fireplace. Den and family room. Sauna. Convenience abounds. Views of the Trails . Stratton Sports Center Access. Shuttle picks you up at your driveway! I have a question about the property at Stratton High Meadow Shuttle Winhall VT 05340 (#X46217337). I would like to schedule a visit for the property at Stratton High Meadow Shuttle Winhall VT 05340 (#X46217337). 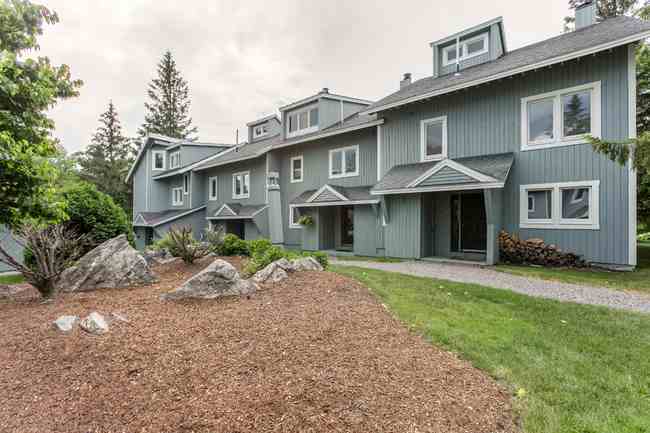 • Condo • Resort Location • 2 Bedrooms and 2 Bathrooms • 2 Queens • 2 Bunks • 1 Pullout Couch • Sleeps 10 • Gas Fireplace • Trailside Located at the Village Clock tower, these condominiums boast an unrivaled location in the heart of the Base Area and Stratton Mountain Village. Granite Kitchen, fireplace, premier parking and ski locker. Walk directly out to the lifts and to the ski school. Verde Restaurant is downstairs and everything in the Village is at your doorstep! I have a question about the property at Landmark Stratton VT (#X35127339). I would like to schedule a visit for the property at Landmark Stratton VT (#X35127339). • Condo • Resort Location • 2 Bedrooms and 2 Bathrooms • 1 King • 1 Queen • Sleeps 4 • Gas Fireplace • Pool • Garage • 3 TV's Long Trail House is a a most convenient location at the Village entrance and on the Stratton Commons. Recently renovated and beautifully appointed, the unit is premier with wood floors, stainless steel kitchen and stone countertops. This two/bedroom/two bath corner unit is bright an doffers views across the Commons and a covered deck. 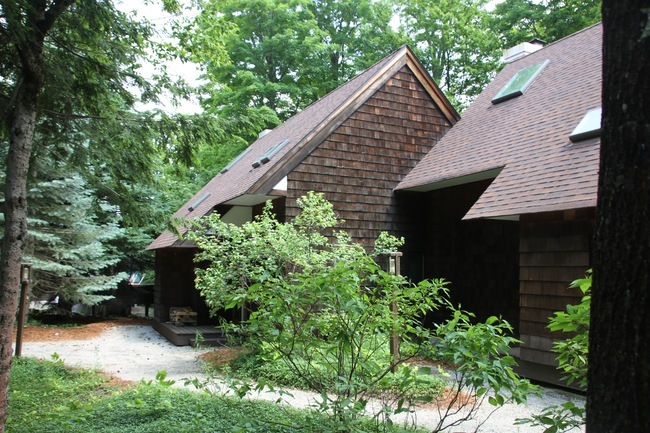 Heated garage, year round outdoor heated pool and hot tubs. Sports Center access. 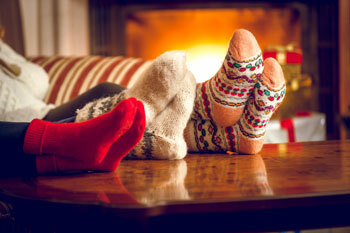 Rarely offered for seasonal rental – now is the time to inquire about the rest of the season or the monthly rates. I have a question about the property at Long Trail House Stratton VT (#X19263962). I would like to schedule a visit for the property at Long Trail House Stratton VT (#X19263962). • Townhouse • Resort Location • Trailside • 4 Bedrooms and 4 Bathrooms • 1 King • 1 Queen • 4 Twins • Wood-Burning Fireplace • Sports Center Access Slopeside is one of Stratton's original trailside communities. This classic townhouse is located near the Tamarack trail and lift. 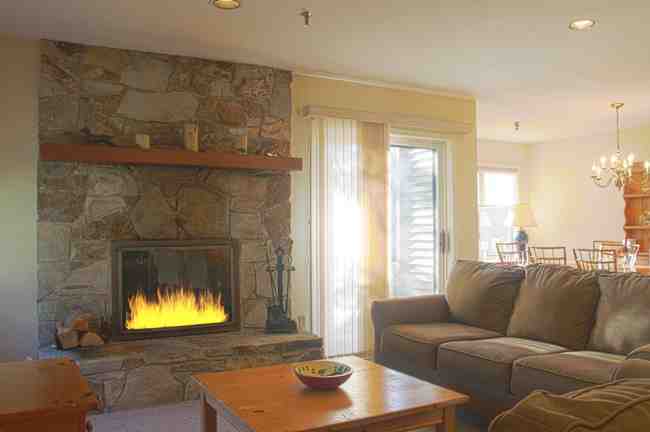 With a wood-burning fireplace, cathedral ceilings, deck, and an open floor plan, this unit provides exemplary comfort. Easy access to the trail and Slopeside's clubhouse with an outdoor heated hot tub. 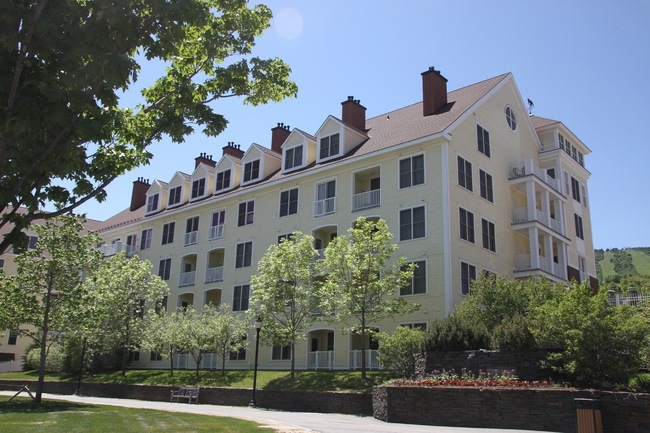 Experience the mountain from a quintessential Stratton townhome. Stratton Sports Center access. I have a question about the property at Slopeside 4BR Stratton VT (#X96526382). I would like to schedule a visit for the property at Slopeside 4BR Stratton VT (#X96526382). • Townhouse • Resort Location • 3 Bedroom and 3 Bathrooms • 1 King • 1 Queen • 2 Twins • Sleeps 8 • Shuttle Townhouse with a great open floor plan, spacious living, kitchen and dining that opens to a deck. Three bedrooms and loft with three bathrooms (2 masters en suite). Ride the shuttle up the mountain when you're ready to hit the slopes! I have a question about the property at Intervale Stratton VT (#X93683746). I would like to schedule a visit for the property at Intervale Stratton VT (#X93683746). I have a question about the property at Haven Hill 7 BR Winhall VT (#X39969237). I would like to schedule a visit for the property at Haven Hill 7 BR Winhall VT (#X39969237). •Condo •Resort Location •Heat Included •1 Wood Burning Fireplace •Shuttle Service •Sports Center Access •On Site Parking •2 Bedrooms & 2 Bathrooms •1 King •1 Bunk Set •Sleeps 4 Located in the lovely Crown Point Resort community is this charming, top floor condo unit that's only a few minutes to the Base Lodge. The home features a living room w/ wood burning fireplace and wet bar, kitchen & dining area, 2 en suite bedrooms, laundry room, and mudroom/ski storage area. Enjoy resort amenities including shuttle to the base lodge, access to the Sports Center. It's time to make this condo your winter home today! I have a question about the property at Crown Point 2 BR Stratton VT (#X54574720). I would like to schedule a visit for the property at Crown Point 2 BR Stratton VT (#X54574720). • Townhouse • Resort Location • 3 Bedroom and 3 Bathrooms • 1 King • 1 Queen • 2 Twins • Sleeps 8 • Shuttle • Wood-Burning Fireplace Townhouse with great open floor plan. Spacious living, kitchen and dining that opens to a deck. Three bedrooms and loft with 3 baths (2 masters en suite). Shuttle to the Base Lodge. 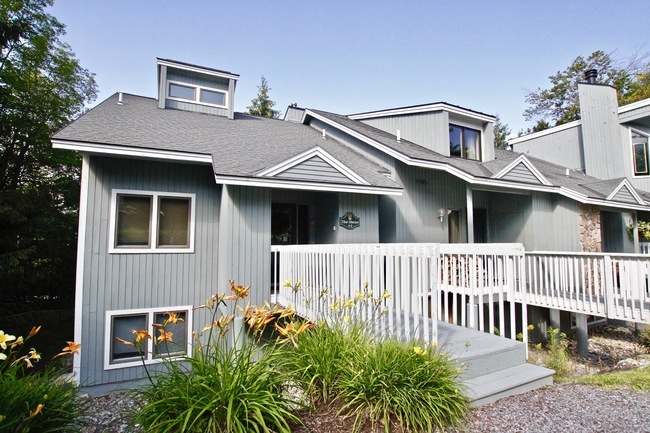 Nestled into a beautiful forest with excellent views of the surrounding nature. I have a question about the property at Intervale Stratton VT (#X35843328). I would like to schedule a visit for the property at Intervale Stratton VT (#X35843328). 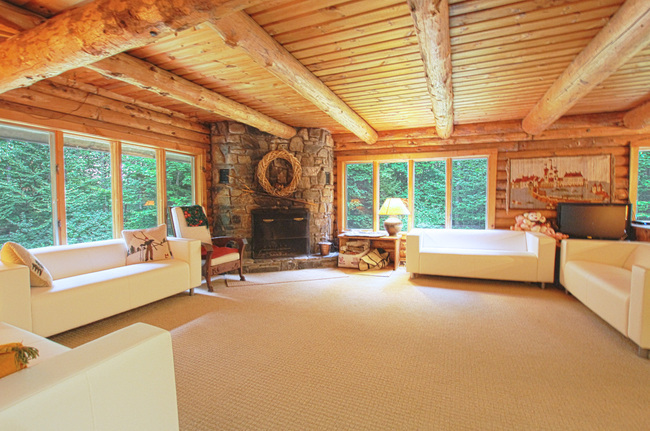 • House • Off Mountain • 4 Bedrooms and 3 Bathrooms • Sleeps 10-12 • Wood-Burning Fireplace This traditional log home is privately situated, yet just 4 miles to the Stratton Mountain Access Road that leads the Stratton Resort and Base Lodge. Surrounded by forest, you'll experience a true mountain escape. A beautiful stone wood burning fireplace is prominently featured in the great room that is open to the dining area and granite kitchen. First floor offers a master ensuite and sauna. The second floor has a loft area for a TV, 3 additional bedrooms, and two full baths. I have a question about the property at Jamaica Jamaica VT (#X80890057). I would like to schedule a visit for the property at Jamaica Jamaica VT (#X80890057).